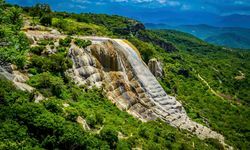 Between the Caribbean and Pacific coasts and to the south of Mexico City, the states of Oaxaca and Chiapas offer one of the most culturally diverse experiences a luxury holiday in Mexico can supply. 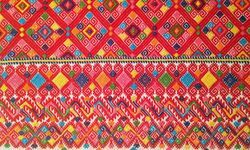 Oaxaca is undoubtedly Mexico's creative hub. 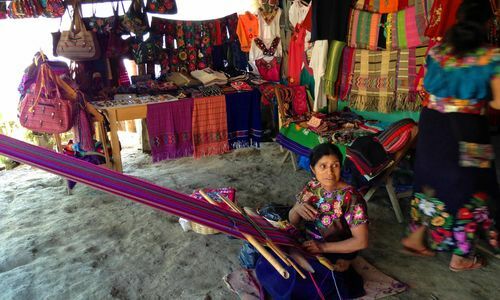 Much of the country's most recognisable arts and crafts such as the brightly coloured carved wooden animals, famous black pottery and vivid textiles, hail from the artisanal villages dotted around the region, which are easy to visit in a day trip from the city of Oaxaca. The city itself is as impressive as its surroundings. The huge tree-shaded Zocalo square, the imposing Santo Domingo Church and the numerous indigenous markets are all within walking distance from each other, making this a great place to explore on foot. 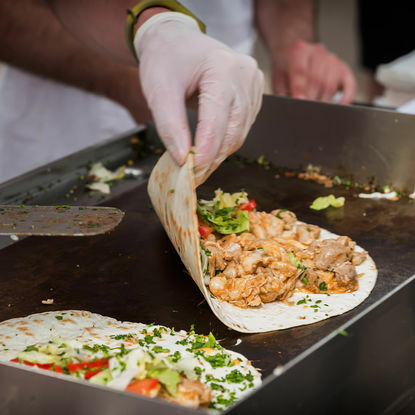 What's more, the city is home to some of the best restaurants and street stalls in the country and there is no better way to soak up Oaxaca's vibrant café culture than over a delicious hot tamale or for the really brave, some grasshoppers. 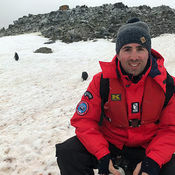 The region's dramatic mountain landscape also make this an adventurers' dream, with everything from hiking and biking to climbing and riding all available. For something a little more cultural, the impressive Zapotec site of Monte Alban just outside the city shouldn't be missed. 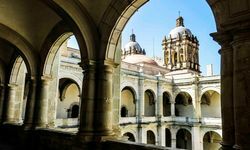 Continuing south, Chiapas is Mexico's most southern state, bordering one of our favourite countries - Guatemala - and full to the brim with archaeological and natural wonders. 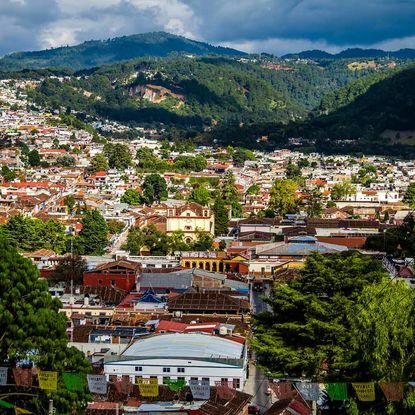 Take a boat ride through the mighty Sumidero Canyon before taking the windy road up to the pretty mountain top town of San Cristobal de las Casas, with its charming cobbled streets and interesting mix of colonial and indigenous cultures. The animistic church in nearby San Juan de Chamula is particularly memorable - fresh pine needles cover the floors where church pews once stood and traditional Christian symbols have been replaced by wailing shamans and patients, who rubs eggs over each other and sacrifice chickens to draw out evil spirits. 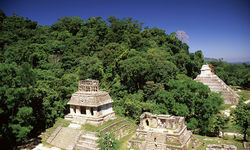 The Mayan Ceremonial site of Palenque is arguably the country's most picturesque archaeological ruin and Chiapas' biggest attractions. Despite the tourists, this is a magical place buried deep in the jungle, where howler monkeys shriek and tropical birds squawk among the dense foliage. 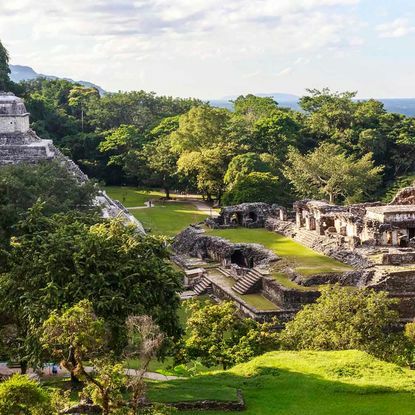 Further from the beaten track, Yaxchilan and Bonampak are smaller Mayan sites, but the chances are you'll have them all to yourselves which makes them just as, if not more, special. Palenque maybe smaller than the likes of Tikal or Chichen Itza, but this jungle-clad complex contains some of the finest sculptures, bas reliefs and stonework that the Mayans ever produced. Explore exquisite limestone pyramids that peek through the emerald canopy, intricate inscriptions carved into temples, and tombs that housed royal sarcophagi. 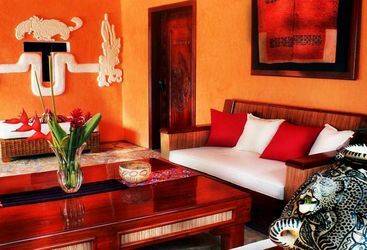 Visit in the romantic morning light when you can hear the sounds of toucans chattering in the trees. 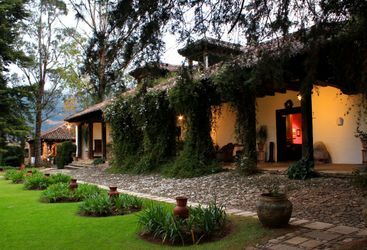 Take a trip to San Cristobal de las Casas nestled at 7,200ft in the Chiapas highlands. 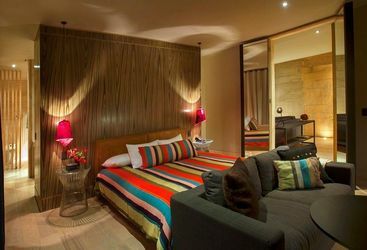 Stroll around its low-slung colourful houses, colonial cobbled streets and centuries-old churches. 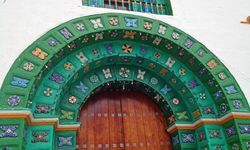 Then hop over to the neighbouring San Juan Chamula, home to the indigenous Tzotzil people, and enter its mesmerising church illuminated by candles. 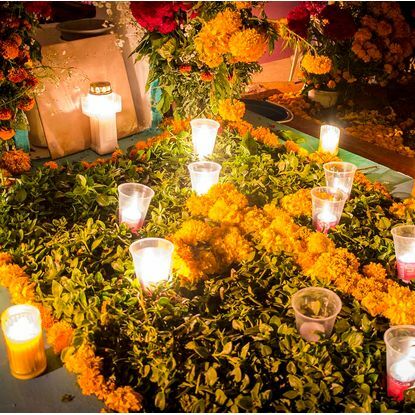 Chamula families will pray on a pew-less floor with offerings of flower petals, feathers and the odd live chicken. 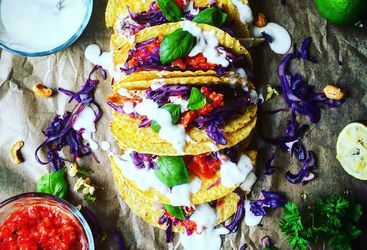 In a town where its cuisine is as colourful as its culture, there's no better way to experience Oaxaca than to dive into its gastronomy. 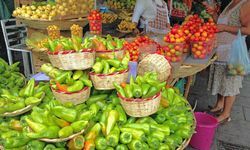 Tour a local market offering slow-cooked barbecue treats, fried plantain snacks and crispy grasshoppers. 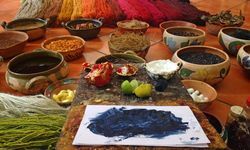 Accompanied by a local chef, pick your ingredients for the feast to come and then enjoy a fun-filled cooking class learning to make signature Oaxacan dishes. 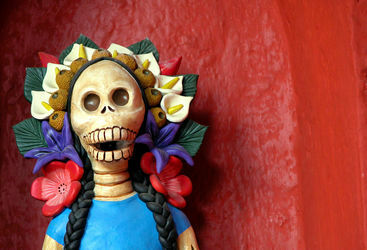 Visiting Oaxaca during the Day of the Dead celebrations is a wonderful way to experience Mexican culture. This national holiday is not for mourning but for celebration, to remember and honour loved ones that have passed. 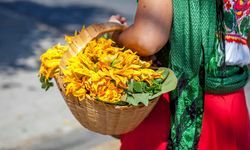 While this is often a private family affair, visitors can experience the festivities by visiting local village markets, witnessing vigils in cemeteries and taking part in carnival-like processions at night. 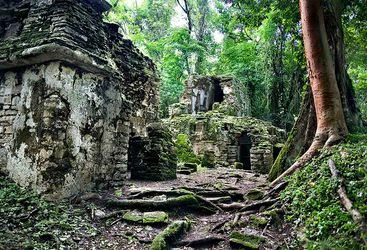 My highlight: Don't miss the remote ruins of Yaxchilan and Bonampak when you visit Chiapas. They may be a bit of a mission to get to, but they're definitely worth it.